One team determined to continue their winning streak is Orangutans Touch. 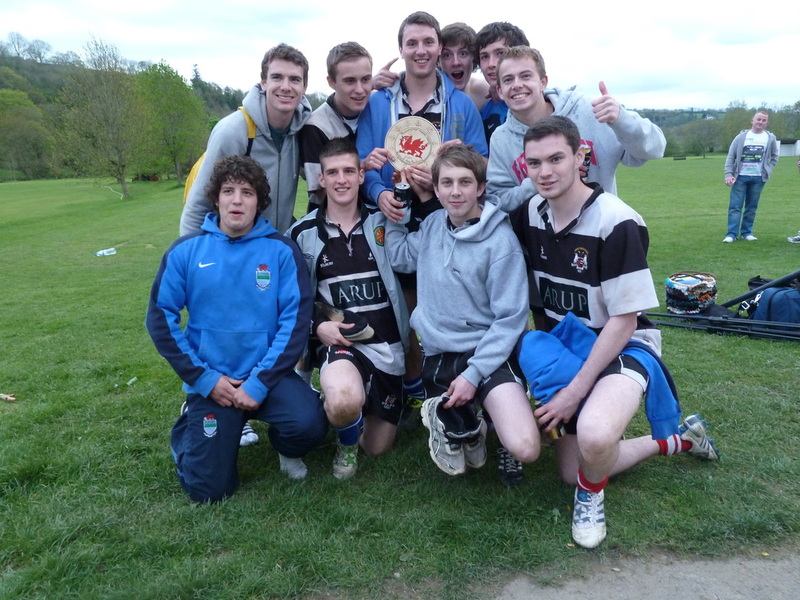 The team are the current holders of the Cyffwrdd Sir Gâr Touch title having won in both 2011 and 2010. The 2012 season is off to a winning start with Orangutans registering two wins out of two, including last night’s authoratitive display against newcomers Charlie’s Angels. 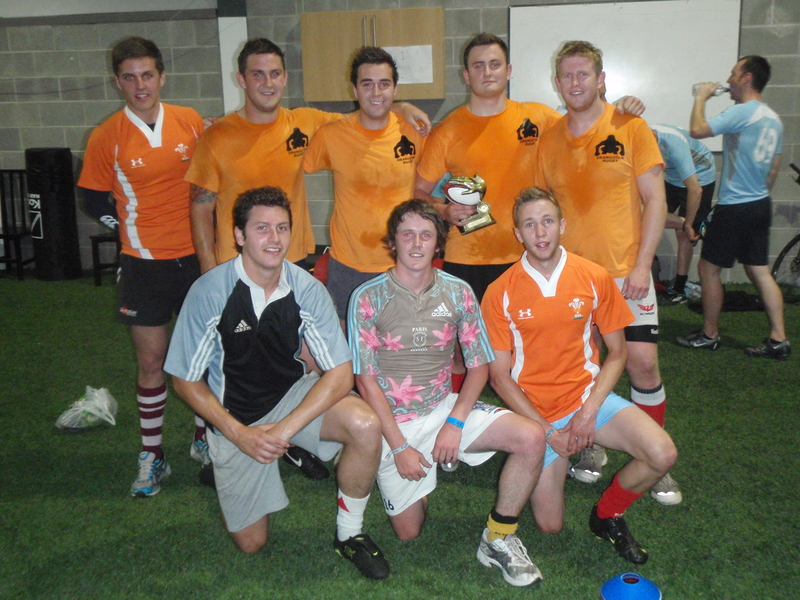 Orangutans Touch experience and superior skills took them to a 14 – 1 victory. 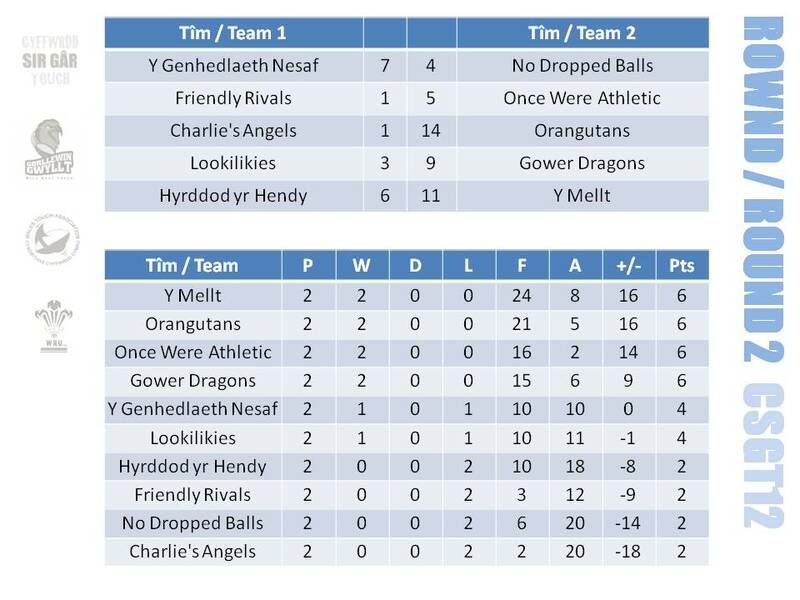 Elsewhere, 2012 Touch new boys, Y Mellt continued their promising start to record a fine victory against local rivals Hyrddod yr Hendy, 11 – 6. Gower Dragons also made it two out of two with a fine 9 – 3 win against Lookilikies with Once Were Athletic becoming the fourth team to maintain a 100% record by beating Friendly Rivals, 5 scores to 1. Cyffwrdd Sir Gâr Touch are again benefitting from strong links with Wales Touch Association, Referee Director, Kevin Hobbs (pictured). Kevin attended CSGT last night in order to observe and provide feedback to our referees and hopes to do so on a bi-weekly basis (other Touch commitments permitting!). 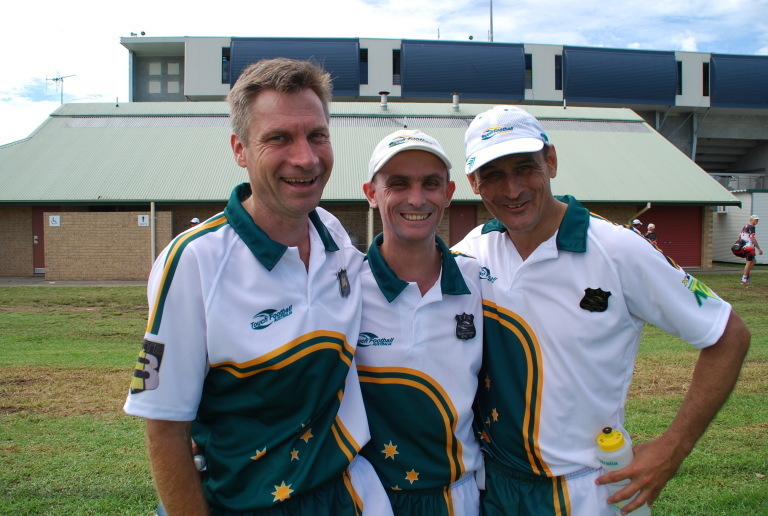 Kevin is a vastly experienced Level 5 Touch referee having refereed in the Touch World Cup, Touch European Championships and Australian Touch State Championships – amongst others. With Kevin passing on his knowledge and experience, the standard of refereeing in Llanelli will ultimately improve. Thanks to the WRU partnership, CSGT12 are usually able to provide two referees per game, meaning that CSGT12 is one of the few Touch leagues with dual referees, again ensuring a better experience for the players. 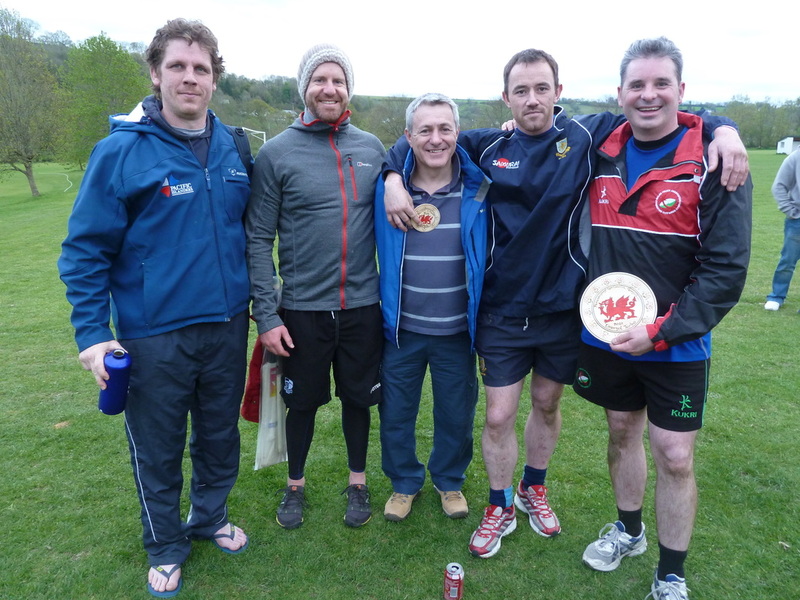 The course is followed by an open training session from 3pm – 5pm with Wales Touch international players and coaches. Course attendees are welcome to join in with this playing session. Who Would Be A Ref? A question many people probably ask is, Who Would Be A Ref? It’s very often a thankless task, but of course without the referees we would have no game. 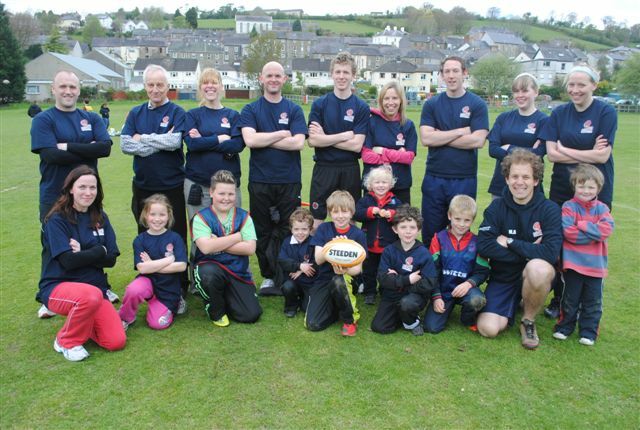 I would encourage anyone that plays Touch to give reffing a go some time – who knows, you might catch the bug! I spoke to Wales’ top Touch referee, Kevin Hobbs, to try and understand the reasons why someone might take up a vocation whose attractions are a mystery to many. 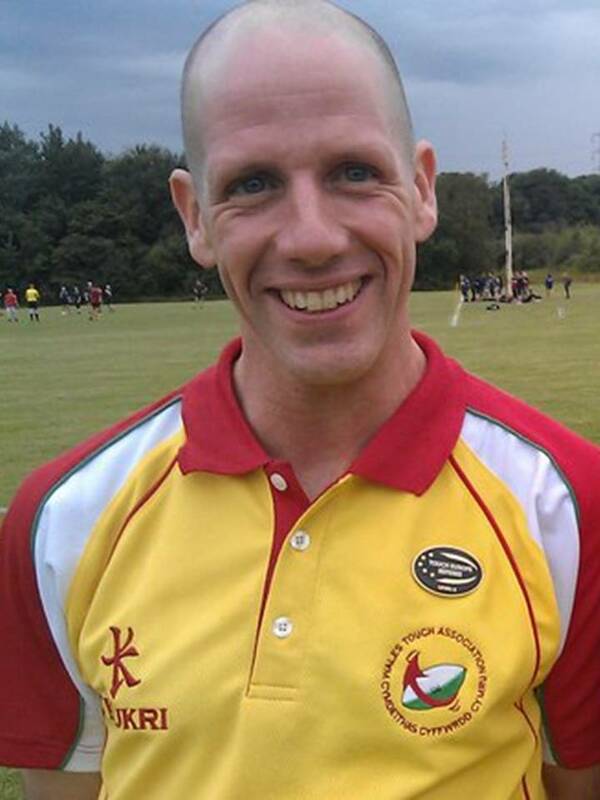 The National Director for Touch referees in Wales, Kevin recently become Wales’ first FIT Level 5 qualified referee and was one of three Wales referee representatives at last year’s World Cup in Scotland. He has played or refereed Touch all over Europe as well as in New Zealand, Australia, Japan and South Africa. Seeing the quality of the Australian and New Zealand players, I realised what a quick and skillful game Touch is and fully committed to improving my own game after that. Coming from a background of playing the game made Kevin appreciate just how integral the referees role is and having become critical of many officials, he decided that it was only right to give it a go himself. I realised the importance of good refereeing to the development of the game, so I attended all the courses necessary to get upgraded. He has recently retired from playing in order to concentrate on refereeing. 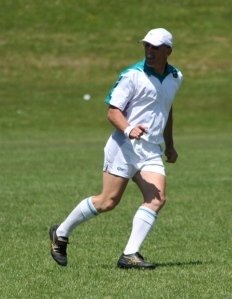 This has paid off as he became the first Level 5 or Black Badge Touch Referee in Wales and prior to the World Cup in June 2011 he spent time refereeing at the State Championships in Australia. Having never refereed any other sport other than one game of rugby union, this is testament to Kevin’s commitment to Touch refereeing. But Kevin is not just a referee. Touch now takes up a significant portion of his spare time; Kevin sits on the Wales Touch Association (WTA) board of directors with a dual role of referee and financial director. 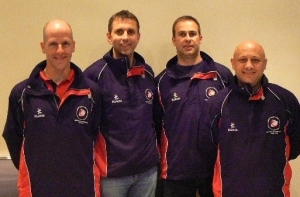 He is also been appointed as a board member for Touch Europe Referees. Touch probably takes up about 80% of my spare time and 15% of my work time. I do it because I want Wales to be able to be competitive on the World stage and the only way to do that is if we get more people playing and refereeing and raise the standard of our domestic tournaments. It must be said that it takes a certain type of person to want to referee any sport. For many referees in other sports it might be because they are too old to play the game. This is an interesting dilemma for Touch, due to the fact that many people continue to play the game into their 50s and 60s, meaning that the number of ex-players are limited in comparison. I have done a bit of refereeing myself and it can be enjoyable in a weird sort of way. I am definitely not about to give up playing to take up refereeing, but doing it now and again to help out when short of refs is definitely part and parcel of the game! Referee Touch - Would You? I would encourage anyone that plays Touch to try and attend the Level 1 Touch Referees course as it gives a great insight into the rules of the game and how difficult it can be to keep up with play and make good decisions! It will make you a better player and you will gain a greater understanding and respect for those that make the game possible. Contact Wales Touch Association if you would like to know more about becoming a referee or attending courses.